And the local North Texas artist who created it. 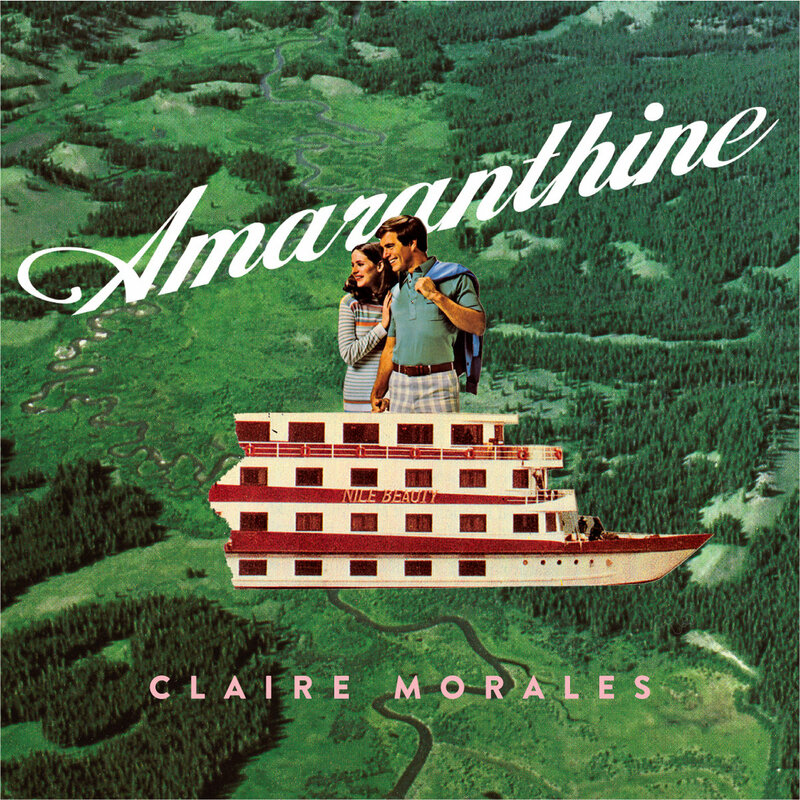 Amaranthine is the debut album from Denton singer-songwriter Claire Morales, and though its official release may have been back in February, we’re thinking this dreamy, wistful record will be what sweetens the coming summer days. We’re loving this cover — not to mention the music within. KXT: Major congrats on your most recent album! Tell us a little bit about Amaranthine. CM: Thanks so much! Amaranthine was my first full length album, it’s all about nostalgia and coming of age and ice cream and bad dreams and perfectionism and birthday parties and little kid thoughts. I was a solo artist, playing acoustic guitar up until then. I had been making music for about 10 years without releasing anything. It was a big deal to get a band together and go electric and actually put something out in the world instead of deciding it wasn’t good enough for human ears. I think just getting that first thing out there can be the hardest thing for an artist, it’s really vulnerable and scary. But once you do it, anything seems possible. We’re about to start recording our second album and it’s much less scary! KXT: When not making music, you’re a graphic designer. Do those two worlds – graphic design and music – ever collide or influence one another? CM: They absolutely do. I think the iterative process required to create good design work – generating concept after concept and not being afraid to throw work away if it’s not right – can be really useful in creating music. It helps to feel detached from what you make in a sense. You still put yourself into what you do, but you can accept and learn from criticism and not take it personally when there’s negative feedback. I feel less afraid to throw songs away when they aren’t working now. I know there will be more ideas, better ideas. I probably release half of what I write. My work ethic as a musician improved during design school, too. I realized creativity isn’t something you can wait around for. It has to happen all the time, whenever you can find a minute, and it doesn’t have to be perfect. I also began to understand the value of being fluent in different aesthetics visually and sonically. It’s super important to just open up and see what other artists have made and get inspired by it. I started listening to a lot more bands and finding some good musical influences that have changed my music for the better. 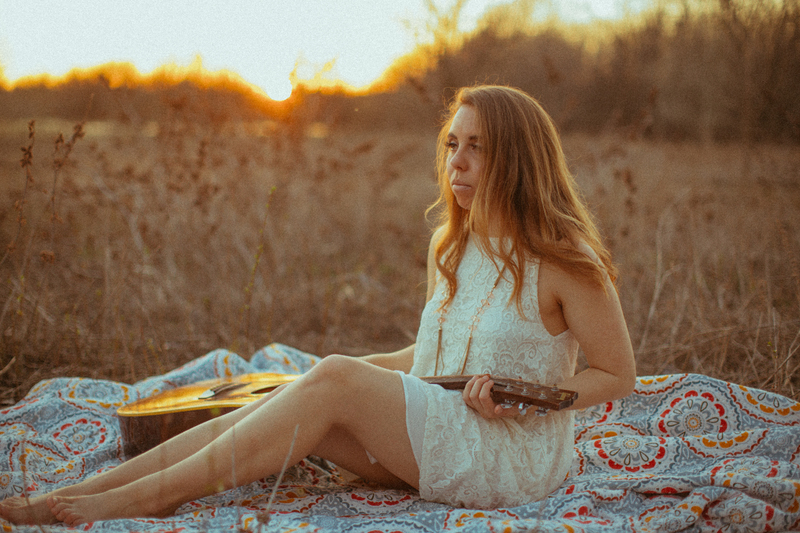 KXT: How has Denton/North Texas influenced your music? CM: The simplicity of Denton helps me make music. There wasn’t a lot happening here when I was young, it was kind of flat and understated. Denton has grown a bit, but it’s still a nice quiet place to make stuff. I’ve always been a fan of stillness and calm, I don’t have much flair or decoration in my house. There’s something pretty about blank walls and quiet neighborhoods. My music is simple in a way, simplicity is definitely a value of mine as an artist and an easy one to cultivate here. Also, all the amazing music I’ve seen growing up in DFW has been a big inspiration. I remember being just out of high school and going to clubs and house shows and seeing bands like New Science Projects play and realizing that kids my age were making real music that people dug. There has been and there continues to be so much great music in Denton, it makes you want to be a part of things and make cool stuff too. The tacos help too — we’re lucky to live in Texas! 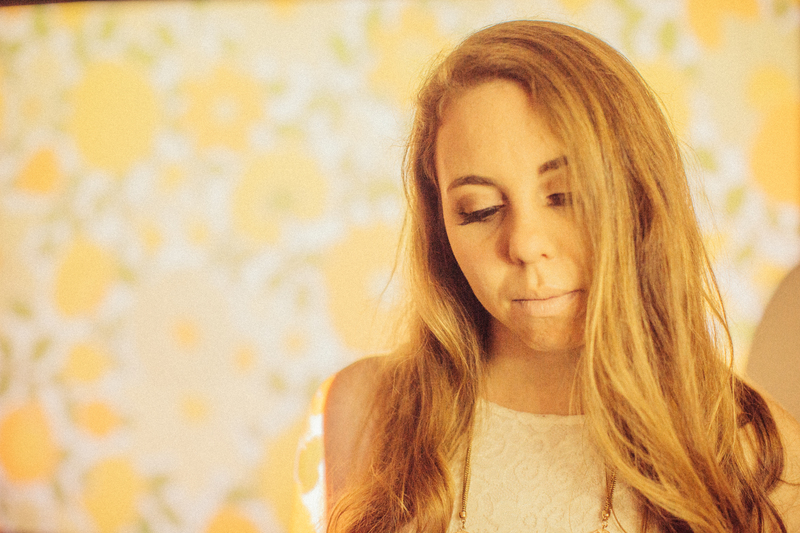 KXT: We loved your recent collaboration, “Lechuza,” with your boo, Daniel Markham. What was that creative process like? CM: Thank you! That process was so much fun. We wrote a whole album — Harmony in Hell — in a month. It started out with me just wanting to do one song for the series of covers I was recording with pals, but instead we wrote a tune about a serial killer and that sparked the idea to do a whole Halloween album. It was super awesome being able to make so much so fast. Daniel is an amazing songwriter, and we just worked together really easily, even though we barely knew one another at the time. We hung out almost every night of October and performed secret rituals and wrote songs and recorded them ourselves. Pure magic. KXT: On that note, just for fun, who would be one of your dream artists to collaborate with? CM: Oh man. Angel Olsen, Leonard Cohen, Iggy Pop, Bowie or Patsy Cline — if they were still alive, Sibylle Baier, Michael Stipe. I guess that’s more than one! I just love collaborating. You learn so much and it’s a great way to get to know somebody. Click here for tickets to Summer Cut! !